Shelley P. (Bucey) Puch, 72 of Smithfield, OH, passed away Wednesday Oct. 24, 2018 in Allegheny General Hospital in Pittsburgh, PA.
Shelley was born Dec. 9, 1945, daughter of the late Wendell E. and Alice (Truex) Bucey. Shelley was retired from Nursing. She worked at Trinity Medical Center East (former Ohio Valley Hospital), where she spent many years in the Emergency Room Dept. She was a member of the Smithfield Christian Church, the Eastern Star and Piney Fork American Legion Ladies Aux. 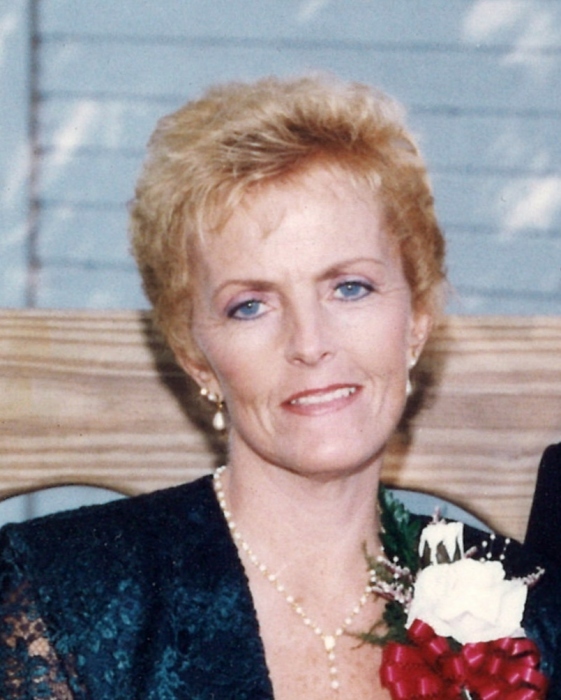 In addition to her parents, Shelley was preceded in death by her husband Nelson, who passed away on Nov. 19, 2016 and her two brothers, Donald and Robert Bucey. Surviving is her son, Todd (Christine) Puch of Lake Forest, IL and her daughter, Stacie Hensley of Steubenville, OH; 4 grandchildren and 4 great-grandchildren. Visitation will be held on Sunday Oct. 28, 2018 from 1-5 pm at the J.E. Foster Funeral Home 107 Hill St. in Smithfield. Her Funeral Service will be held on Monday at 11 am. Rev. Wilford Simeral will officiate and burial will follow in Bloomingdale Cemetery. A luncheon will follow at the Smithfield Presbyterian Church. American Legion Aux. Service will be held on Sunday at 4:30 pm. Memorial donations may be made to the Smithfield Christian Church PO Box 172 Smithfield, OH 43948.